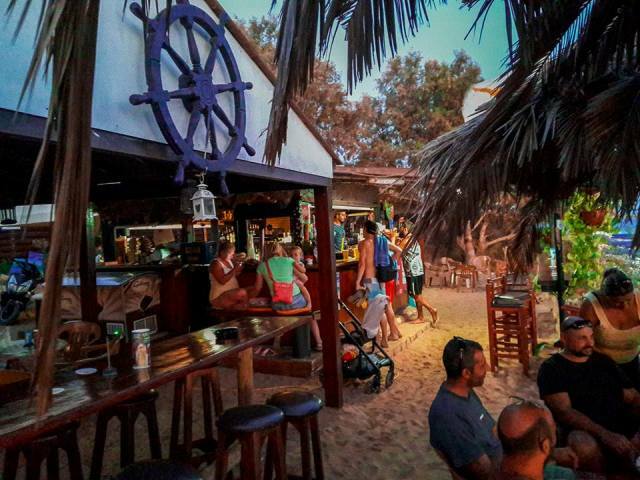 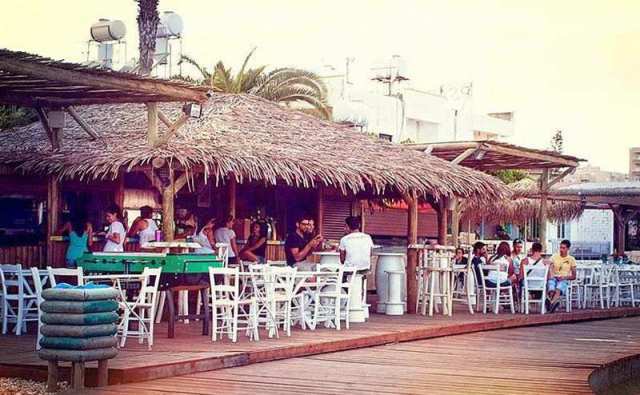 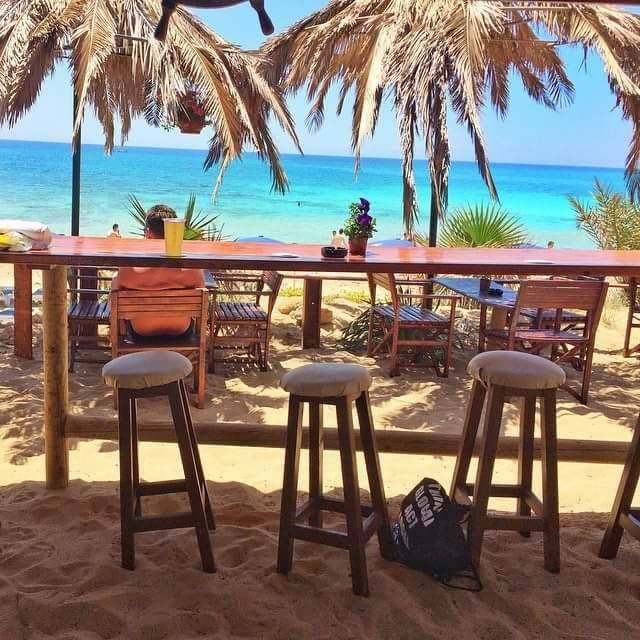 Marcello's Beach bar is located on Pantachou / Glyki Nerou beach which is the closest one to Ayia Napa centre and the harbour. 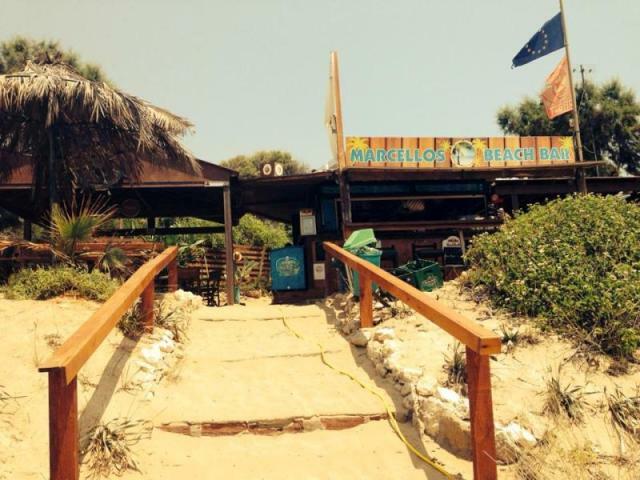 Marcello's is open from early morning until early evening and serves a selection of snacks, drinks, meals and refreshments. 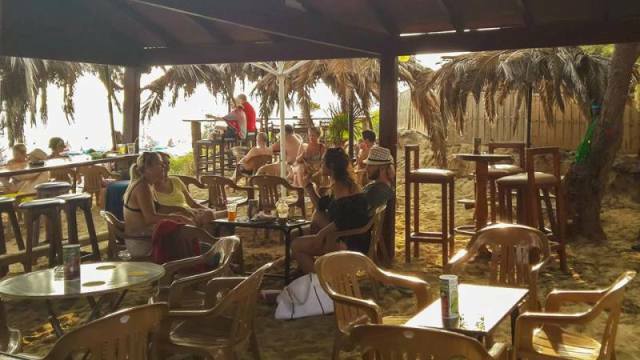 It also hosts Napa Yoga several times a week.